Not a Math Person? No need to worry. I can help improve your grades and give you a much better understanding of Math, Algebra, Trigonometry (Trig), Pre-Calc, Calculus, Differential Equations, Chemistry, and Statistics most statistics courses. I can also help prepare for standardized tests like the ACT, SAT, GED, GRE, and others. In addition, I also teach Guitar and Music Theory. I have a deep understanding of math and science and I am a very patient teacher. I have a bachelor's degree in Chemical Engineering and I have been tutoring full-time for over 7 years. I received a perfect score on the Math portion of the GRE and I can teach you some of the tricks that I used. Together we will simplify the material and boost your confidence for assignments and exams. 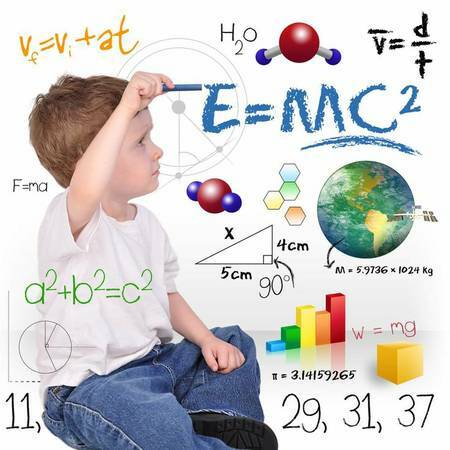 You will come away with a much better understanding of math and science even if you have struggled in the past. I am located in Centennial near Littleton and Greenwood Village but I regularly travel to Denver, Lakewood, Aurora and others so feel free to ask! Skype lessons available. I have a flexible schedule and I make myself available 7 days a week. I service the following areas: Denver Tech Center Greenwood Village Centennial Denver Littleton Aurora Lakewood Highlands Ranch Englewood Downtown Denver Cherry Creek Lone Tree or any others, just ask.